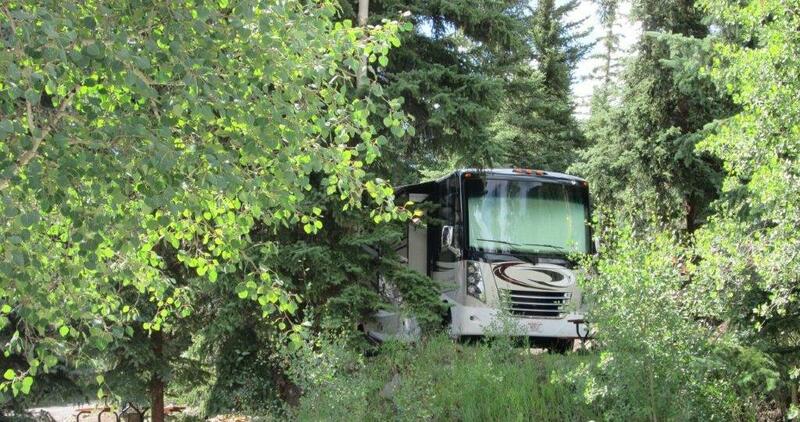 Overlooking the beautiful Lake Fork of the Gunnison River, surrounded by the breathtaking San Juan Mountains, relaxing to the whisper of our own natural waterfall, the Highlander RV Campground invites you to experience the best that Colorado has to offer. 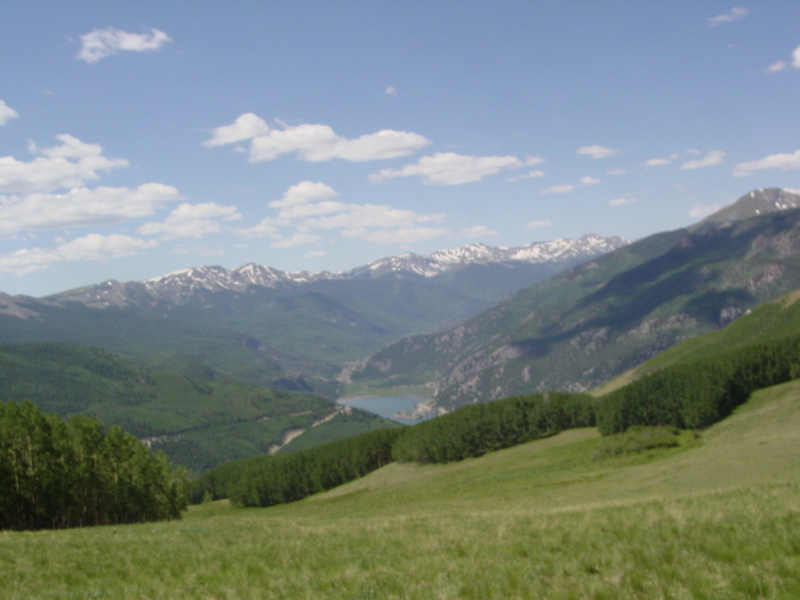 Built on mining claims dating back to the early 1900s, we have 35 full hookup sites surrounded by Spruce and Aspen, nestled in the valley just north of Lake San Cristobal. 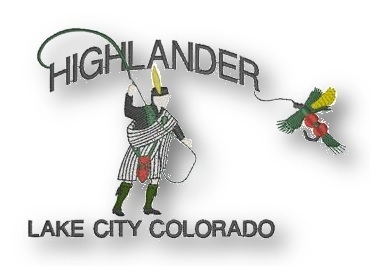 In 1993, Don and Diane Campbell, third generation Lake City residents began building the Highlander after retiring from a 22 year Air Force Career. Their oldest son Scott joined the crew after his own 22 year career in the Army. Sean and Amy have recently joined the crew after his 22 year career in the Air National Guard and Amy's 22 years of teaching in Michigan. Their business philosophy is simple; provide a beautiful place that your friends and relatives would enjoy, treat your guests as friends, and provide as many amenities as possible at a reasonable price. This philosphy has resulted in the Highlander receiving the highest ratings in the Lake City area from Good Sam's .